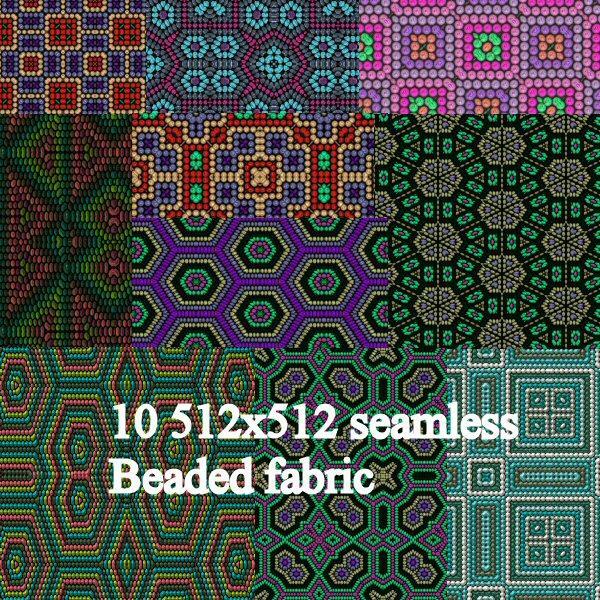 10 512x512 Seamless Beaded style fabrics, for backgrounds, clothing textures, tags, designs and scrapbooking. Artlor (7 years ago) Inappropriate? databang (7 years ago) Inappropriate? Wonderful thank you very much. Wow , these are awesome! Thank you ! KjunRaven (11 years ago) Inappropriate?